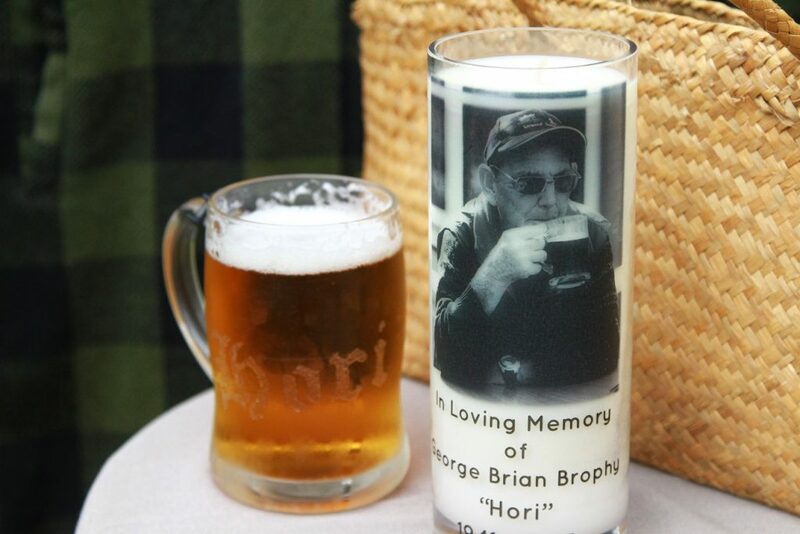 The lighting of a candle in memory of a loved one is a symbol of remembrance. 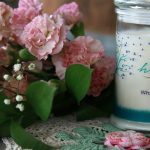 It is practiced in many cultures, faith traditions and societies across the world. 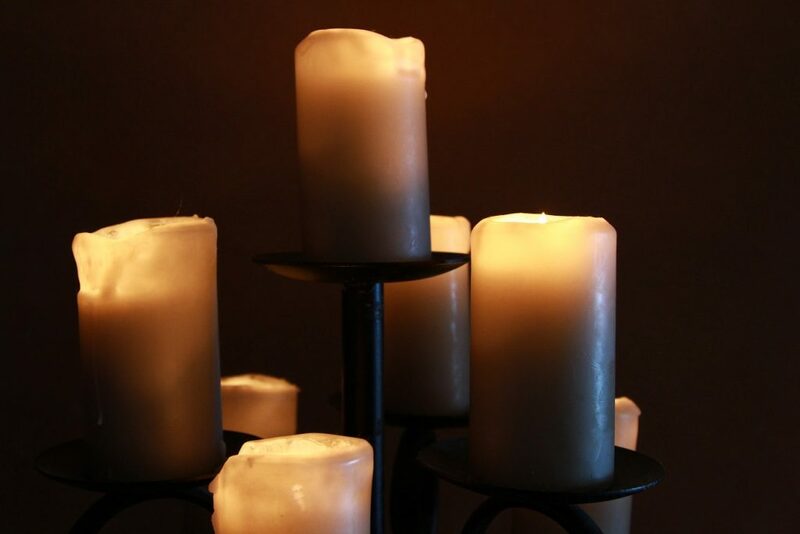 Lighting candles can bring serenity, focus and comfort at your loved one’s service. 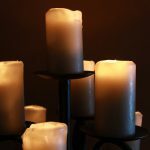 A single or multiple candles can be lit during your loved one’s service by one or more family members, and then taken home to be lit on special occasions as a beautiful sign of remembrance. 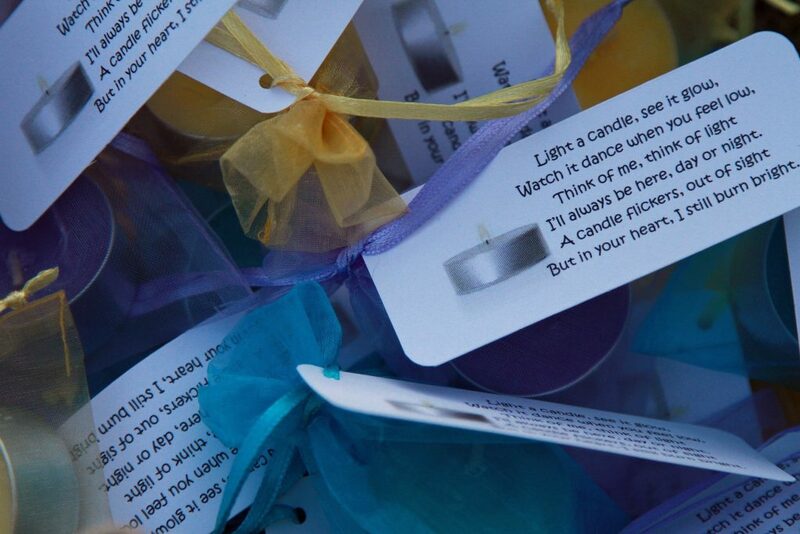 You could also gift a small scented candle to those attending the service to take home as a special remembrance of your loved one. 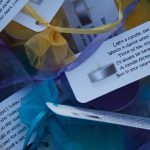 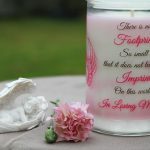 A Personalised Memorial Candle can add a special touch to your loved one’s funeral or memorial service with a photo, verse, poem and your loved ones name printed on it. 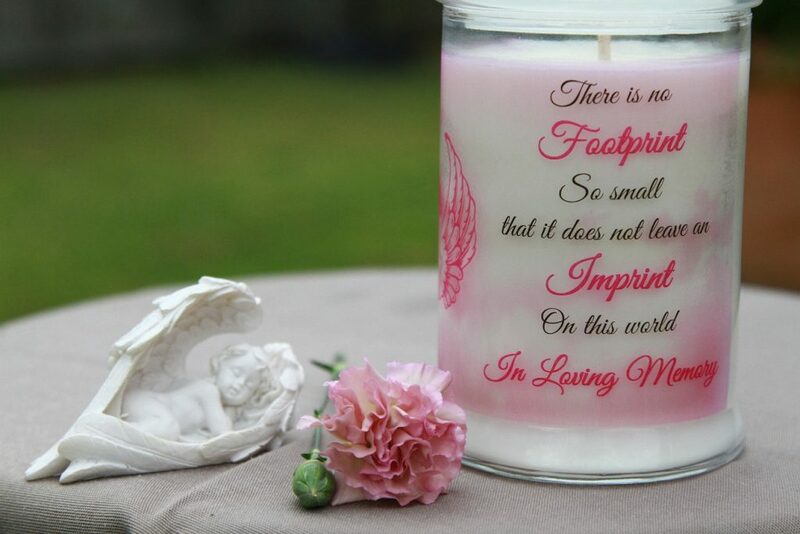 You could have a number of candles for immediate family that come in varying sizes. 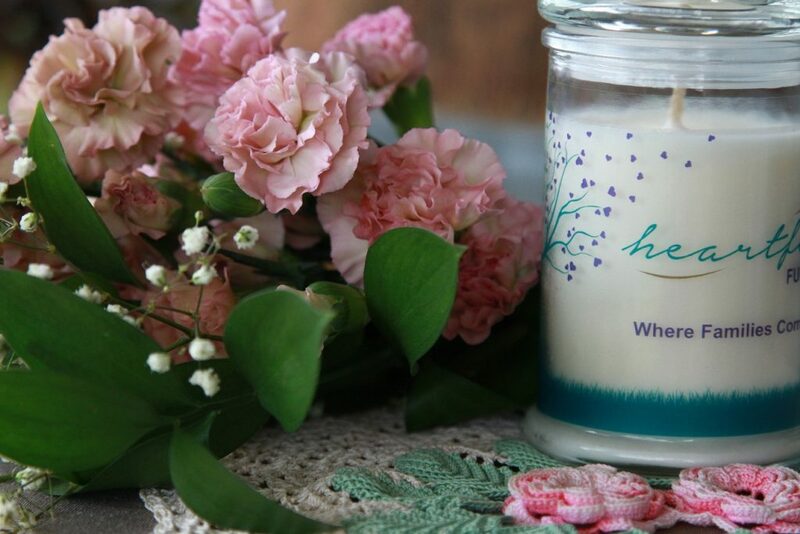 Heartfelt Funerals can arrange personalised memorial candles for your loved one’s service which can be discussed when we meet with you. 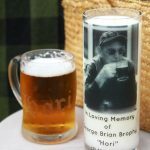 Lighting a memorial candle during your loved one’s service can be very comforting while a soft piece of music is played or a poem is read.